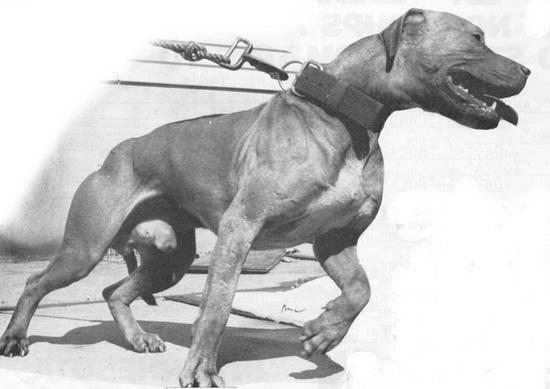 There have been few dogs since the history of the breed that has accomplished what this animal has. He was a owner of all titles. A champion, grand champion, and registered of merit himself, he also beat champions, and grand champions, moreover, he produced champions, grand champions and registered of merits. A 7X winner. What more can one ask for in a dog. Surely one of the great ones.